New Delhi: Congress president Rahul Gandhi today trained guns on Prime Minister Narendra Modi for the one paise fuel price cut. 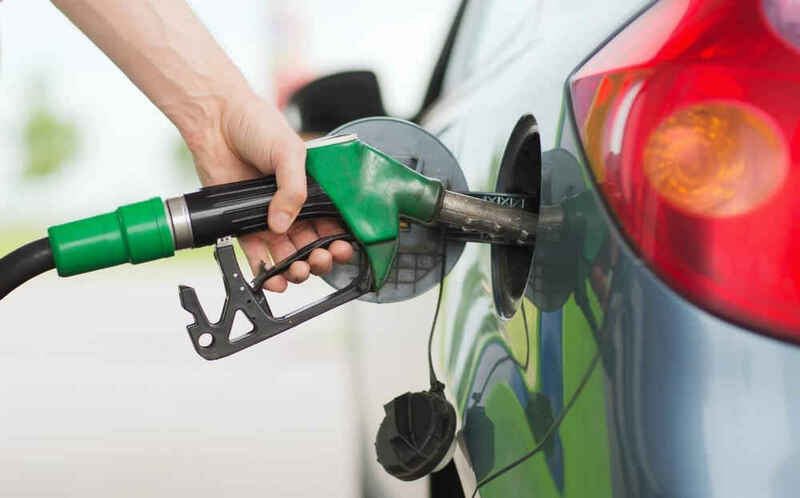 The Indian Oil Corporation Limited (IOCL) on Wednesday reduced the petrol and diesel prices, which were hiked for 16 consecutive days, by one paise. Days ago, Rahul had also challenged Modi to reduce the fuel prices or else the Congress will launch a nationwide protest. The fuel price in the country has already crossed Rs. 80 per litre, creating discomfort for the Bharatiya Janata Party (BJP), which rules the central government. The government is likely to call a meeting to find a solution to the price hike.